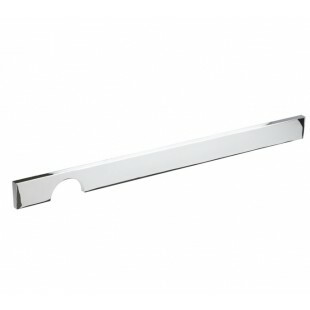 Our popular C shaped cut out kitchen cupboard handles have a sleek design which will transform your kitchen cupboards. 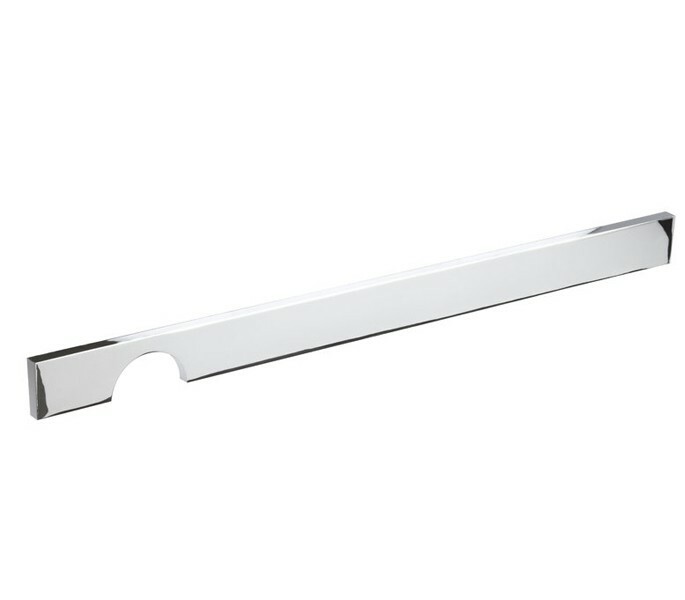 The polished chrome finish provides an eye-catching mirror effect that looks excellent in a wide range of interiors, from small and colourful kitchens, to large and monochrome. 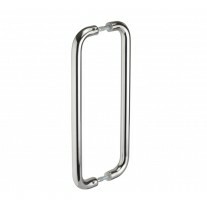 You may wish to match other features within your décor to these chrome cupboard handles to create a uniformed design. 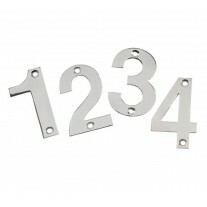 The kitchen cupboard handles are supplied with 2 bolt fixings for the 320mm centres. 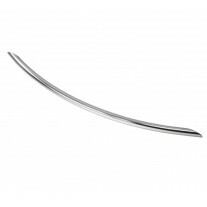 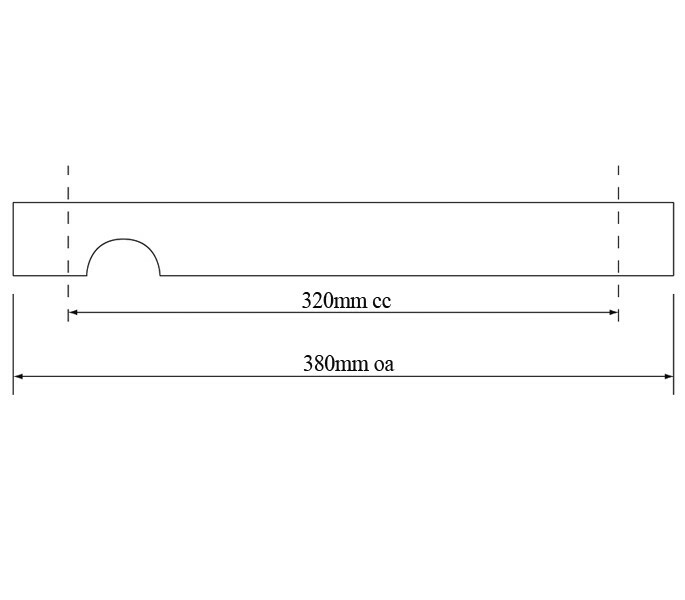 Overall, the handle measures 380mm in length, has a thickness of 7mm and projects 28mm.